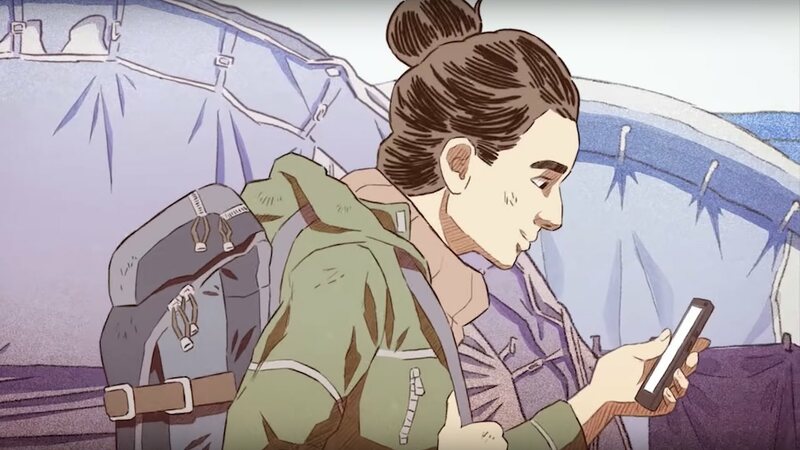 Playdius has announced that Bury Me, My Love will release on Nintendo Switch next month, a text messaging adventure about a Syrian migrant called Nour trying to make her way to Europe. On her journey, she communicates with her husband Majd on a messaging app who advises her as best he can to help her reach her destination safely. That will see you use text, emojis, pictures, selfies and relevant links when necessary to guide her, with your responses ultimately leading you to reach one of 19 different endings. Bury Me, My Love will release on the Nintendo eShop for Nintendo Switch worldwide on 10th January 2019.